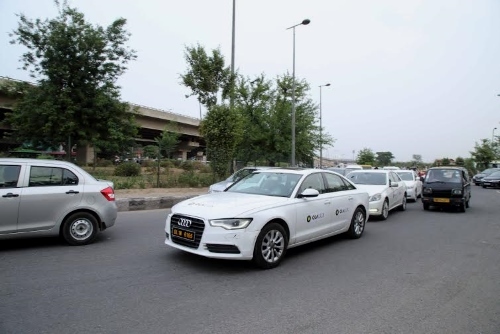 While several people are very happy to have air-conditioned cabs available across Indian cities, Ola has upped its game by offering luxury cars like BMWs and Mercedes in its new service called Ola Lux. 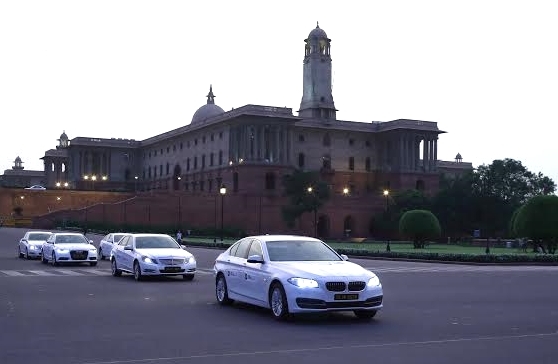 Ola has added exciting new luxury car models to its fleet of cabs offered in Delhi NCR. Branded as Ola Lux, this service is reaching out to the upper crust of the society, ensuring they always have a chauffeur-driven luxury car at their beck and call. 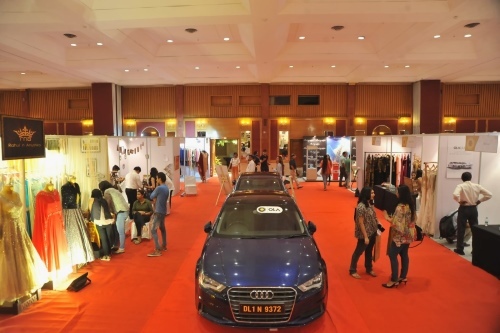 Ola Lux was the mobility partner of The Good Life by LIFESPICE.in, a luxury exhibition recently held at The Ashok, New Delhi. Besides offering all visitors to the event a discount of Rs.400 (first-time users), the first 100 people who arrived in an Ola Lux were also handed out special Goody Bags. Bringing together a superior fleet of luxury cabs, Ola Lux gives people an opportunity to ride around town in style and absolute comfort. Their fleet incudes some of the best luxury cars available in India, including Audi Q7, Audi Q5, Audi A3, Audi A6, Toyota Camry, Honda Accord, Ford Fortuner, Volvo XC90, Mercedes E-Class, Hyundai Santa Fe, BMW 5 Series and the Mercedes-Benz E-Class. Two of their vehicles also took centre-stage at The Good Life by Lifespice.in event. With fares starting at just Rs.19/km*, the Base Fare at Rs. 200 and Ride Time charges at Rs. 2 per minute, the service isn’t really hard on the pocket. Riders enjoy free Wi-Fi and the drivers are top-notch as well. Ola Lux is also available on hourly rental packages, which could be apt for catering to senior executives and guests. If you have a day packed with multiple meetings or have inter-city business travel plans or are looking to hop some bars or simply explore the city, you may consider renting Ola Lux on their 4 hour/40Km or 8 hour/80Km packages. In case you’re wondering, you may rent an Ola Lux easily from the usual Ola app on your phone. Slide to Rentals, choose the desired package, select Lux, click accept, confirm, and your luxury car will be at your doorstep at the appointed time. Whether you are used to travelling in style or are looking for the premium experience for a special day, Ola Lux is definitely a great service. Give it a try and do drop your comments below on your Ola Lux experience! Tagged Big Boys' Toys, LifeSpice, Luxury cars, The Good Life Luxury Exhibition, Wheels. Bookmark the permalink.